When Our Food Choice Isn’t Just About Food. Our eating behaviours are greatly influenced by others, starting from when we're in our mothers womb! Have you ever felt like your food preference or portion sizes were almost out of your control? Is it possible that in some way they are – in that we may not always be aware as to why we have a particular powerful urge, when it started, or why it continues to exist? The difficult thing is eating can be driven by our mind instead of being a behaviour to reduce physical feelings of hunger and to stay alive and well. How do I know if I’m eating because of my mind or hunger? Physical hunger is something that we feel below our neck and from our stomach. Physical hunger builds gradually and will disappear after we feel satiated and content. In comparison if our eating is led by something other than “stomach” hunger it can be rather sudden, strong thoughts may dictate what food we desire (i.e. chocolate or chips). These thoughts persist until we eat that particular food and after eating often the urge is still there, or feelings of hopelessness, shame and guilt. Sometimes it can still be hard to tell when our mind is controlling our eating because it’s happened for such a long period of time. In order to help better understand our non-hungry eating and food preferences let’s think about how even our childhood years teach us and train our perceptions around food and eating. Each of these types of experiences began to create multiple messages for us about food. 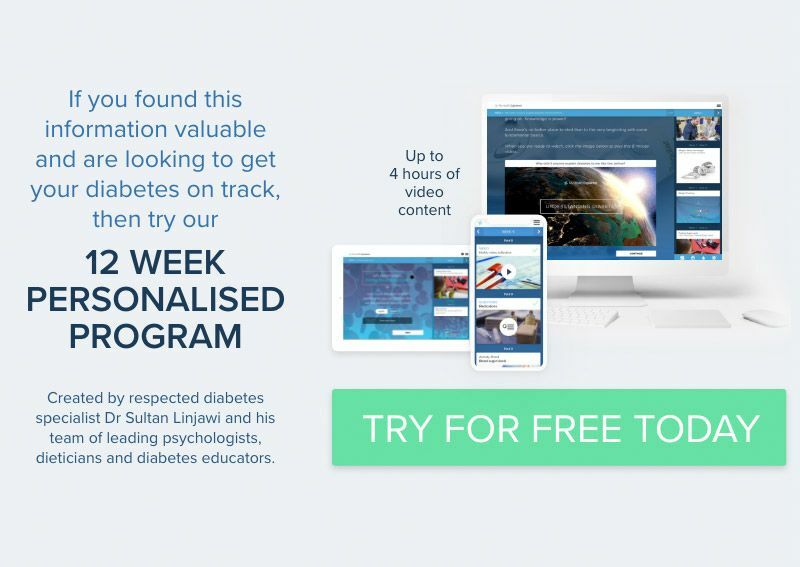 Food can influence both positive and negative emotions or perceptions of you as being either ‘good’ or ‘bad’, and overtime some of these associations can become part of our internal programming. There can be many triggers in our everyday lives that can make us eat – take a second to think about yours – it could be a time of day or week (i.e. 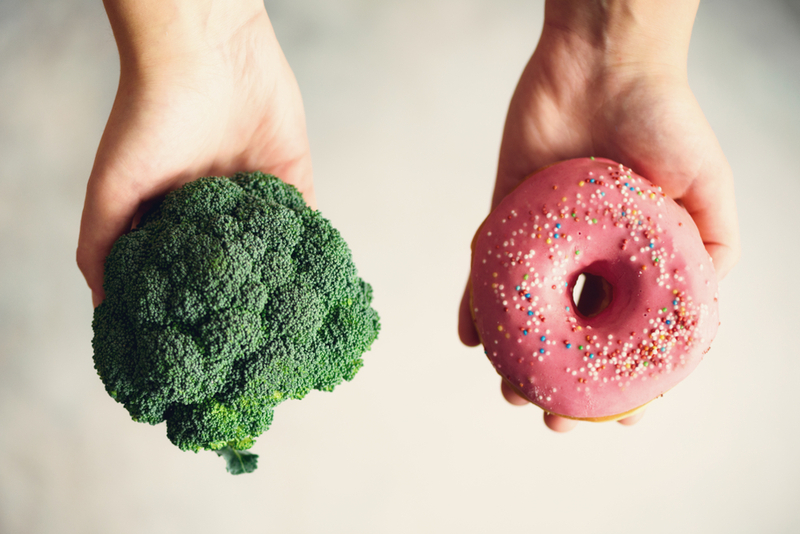 dinner, late night, or Friday night), or maybe it’s snacks, do parties and special occasions influence your desire to overindulge, do you have nothing ‘better’ to do, or does 3:30itis or the candy machine influence you at work? Knowing what our weaknesses are helps us to have better control in these challenging times. Switch off autopilot – take back control. Notice whether you are stuck in any kind of rut or routine – for example many people eat the same thing for breakfast day in and day out just because of habit, others may need to have a biscuit with their tea for no other reason than because I’ve always done it, similar to the desire to eat when watching the television or a movie. I reemphasise this aspect because it can be rather unconscious – making it harder to notice at times, because we’ve practised it so well. Breaking up food and emotions. 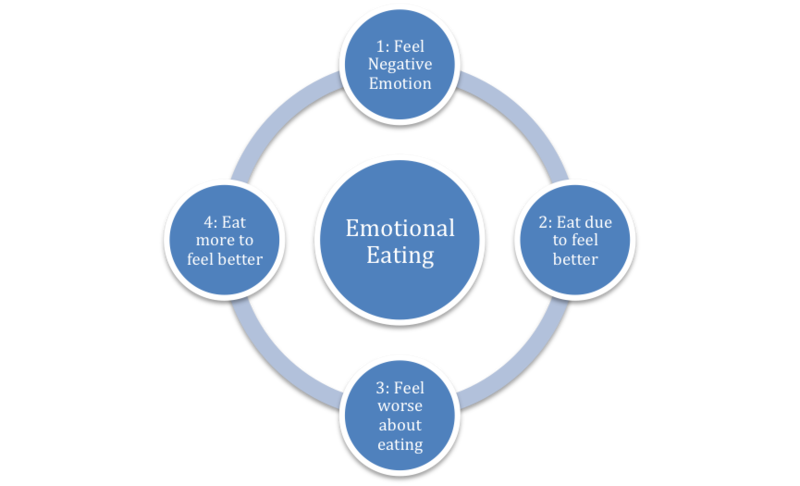 There is a powerful force behind emotional eating and that’s because it’s been practiced so well over the years. SO remember habits don’t change overnight. Just keep trying to do you best with challenging undesirable eating behaviours - and “in time this too shall pass". How can people eat junk and not gain weight?